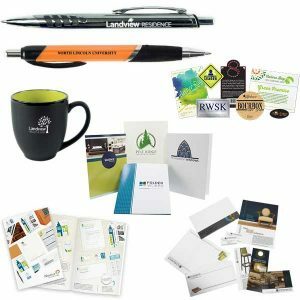 Get Free office supplies samples. 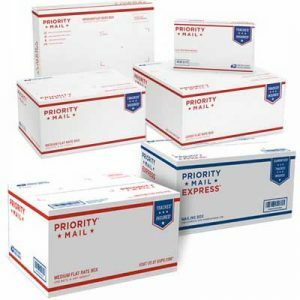 Order your FREE USPS Flat Rate Envelopes and Boxes from the USPS website. 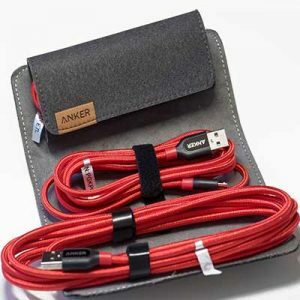 Get yourself a FREE Anker PowerLine cables. This event runs from July 31th to August 14th. You can get yourself a free Sample Kit and Catalog. 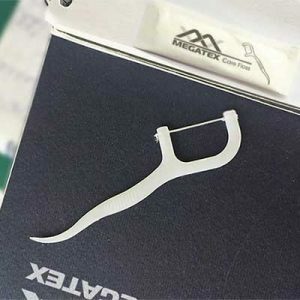 The package includes 3xDental Floss Picks and branded notebook. Navitor are giving away FREE sample pack. 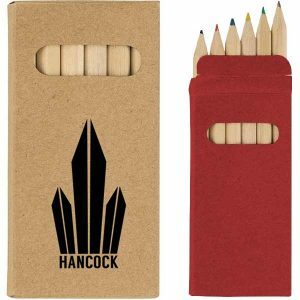 It includes samples of a variety of stationery and marketing materials products labeled to highlight the stocks and processes used packaged in a stylish document folder.